One of the insert song in Chinese idol drama In Time with You (I May Not Love You) is “Friend of Ordinary Friend” (普通朋友的朋友), or in Pinyin, Pu Tong Peng You De Peng You. The song title is also been translated as “Friend Who is a Platonic Friend” or “Just a Friend of a Friend”. The song is sang by Emerson Tsai Chang Hsien (蔡昌憲). 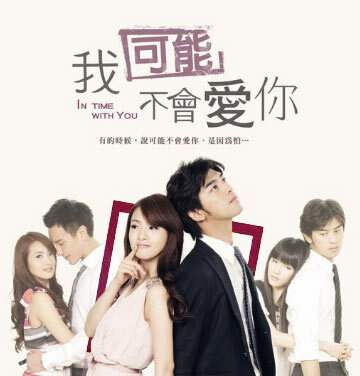 Friend of Ordinary Friend is recorded in the original soundtrack (OST) for In Time with You which is released on October 18, 2011. The song is composed by Feng Yuan (馮源) and written by He Xiao P (何小P).